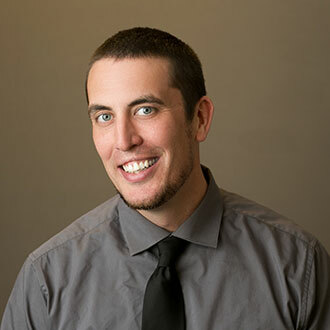 Bryan started his career working for a Home Improvement Contractor doing a wide scope of home renovations and remodeling. From there, he went on to join the Baltimore Carpenters Union and completed his 4 year apprenticeship earning his journeyman’s certificate. He became a Forman and worked with the union for 10 years. After a successful 10 year run with the city of Baltimore, he went on to work with Bozzuto Group doing Maintenance and building Management at The Arbors at Baltimore Crossroads in White Marsh. During his time there, he worked as a Maintenance Technician and was promoted to Assistant Maintenance manager where he was responsible for the day to day operations of the entire building and managed a crew of maintenance techs. He brings a broad knowledge base of construction and home maintenance experience to GHHI that is critical to our mission.